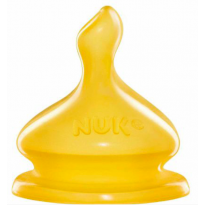 Finding the right bottle teats for your baby is just as important as choosing the right bottle. Teats vary in shape and size, creating different speeds of flow. 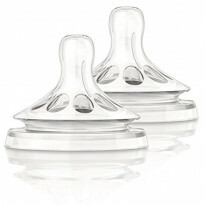 For a natural flow, find teats that emulate the notion of breastfeeding, whilst controlling the milk speed. Choose from well known and trusted brands such as; Tommee Tippee, Avent, Mam, Dr Browns, and many more. 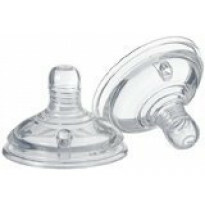 Compare parents reviews and find the teats you need for your baby bottles.